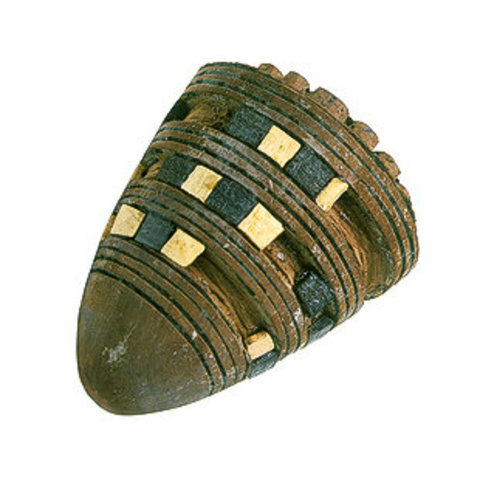 The oldest spinning tops date back to around 3500 BC. Spinning tops use the same gyroscopic effects of angular momentum as a gyroscope does, but on a much simpler scale. The angular momentum allows the top to maintain it's standing position while it spins. This is the first instance of a visible tool for observing that angular momentum exists in a spinning object. Serson's Speculum was the first invention that semi-accurately measured and maintained orientation by using the conservation of angular momentum (which is what the purpose of a gyroscope is). 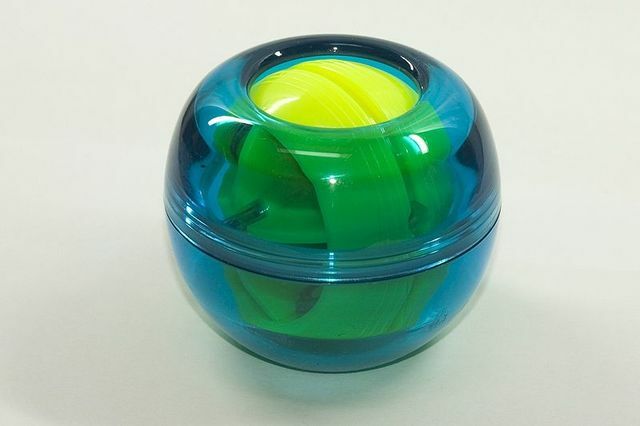 It had a spinning-top like design with a mirror-like surface on the top. It was ment to be used aboard ships when there were foggy or misty conditions. Johann Bohnenberger, at the University of Tubingen, developed a rotating-sphere like design for the gyroscope. 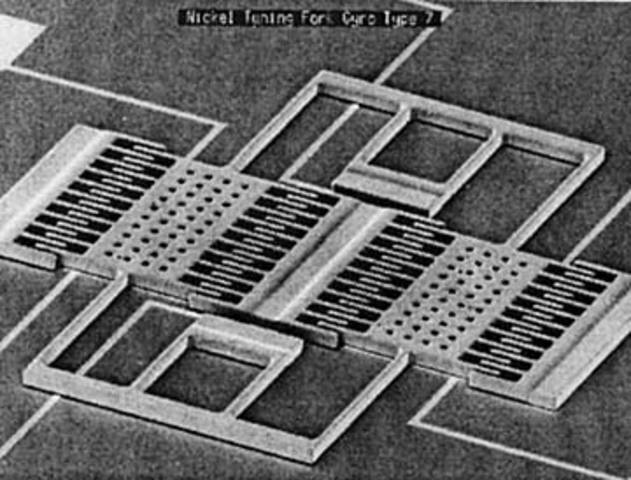 This design was the precursor to modern day devices. Coined by the French Scientist Jean Bernard Leon Foucault, he also experimented with the device's design and is often credited with it's invention. His design had a rapidly rotating disk with a heavy rim, which would maintain it's orientation in space as the object it was on moved. This was a much more effective design and is the base design for modern gyroscopes. 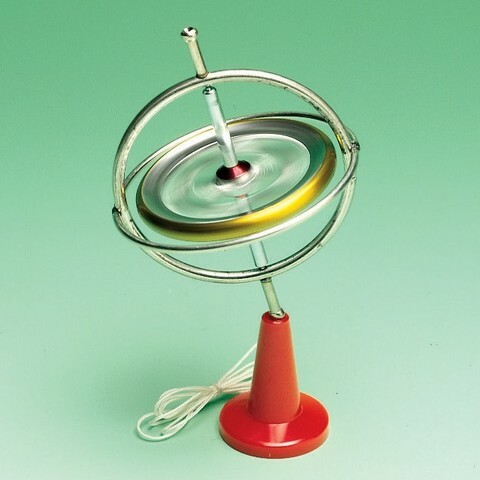 With the invention of the electric motor, gyroscopes were now able to spin indefinitely. This increased their efficiency and overall accuracy for maintaining orientation. Invented by Louis Philip Brennan, a gyro monorail is a monorail system that balances a land vehicle on a single-rail. It uses gyroscopic technology to overcome the instability of balancing atop a single rail. 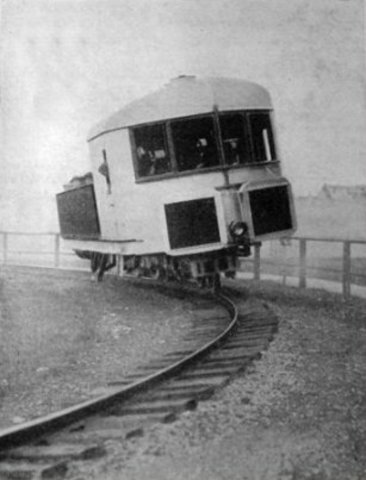 The monorail, however, failed to collect further investment, as only two vehicles were ever sold. Founded by the Sperry Gyroscope Company, this system played a major role in WWI. It greatly increased navigation aboard ships, as it could accurately determine true north. 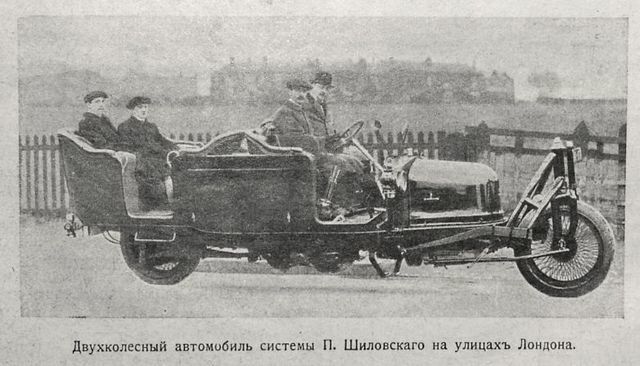 First commissioned by Pyotr Shilovsky, a gyrocar is a two-wheeled vehicle, similar to a bicycle or a motorsycle, that maintains it's balance through the use of one or more gyroscopes.However, due to the tremendous weight needed for the vehicle to maintain it's balance, the gyrocar did not advance much further. 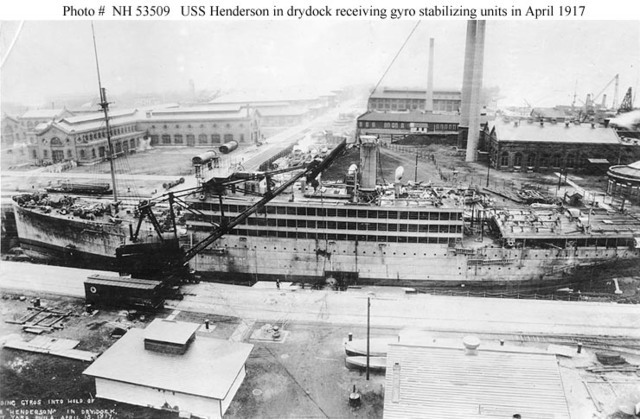 Invented by the Sperry Company, the gyrostabilizer was used to stop roll on ships. 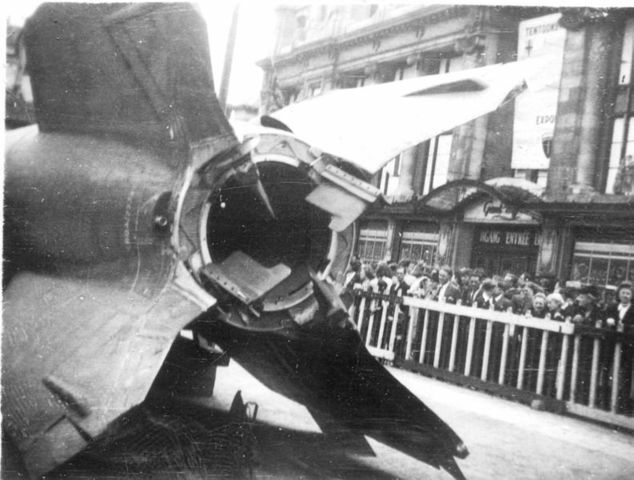 It was a very large, heavy gyroscope that reduced side-to-side rolling. This was one of the many uses aboard ships of a gyroscope. 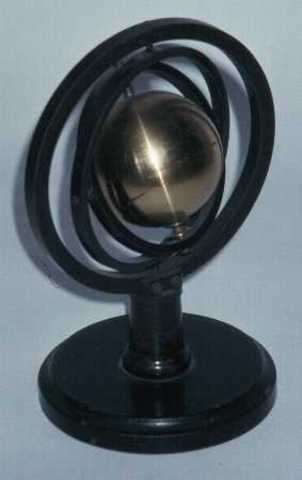 The Chandler Company created the "Chandler Gyroscope", which applied the same principles of the gyroscope into a toy, using a pull string and a pedestal. 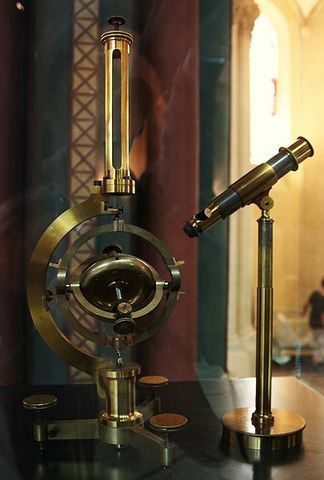 This device gave the gyroscope a much different purpose outside the field of science and mathematics. The German design of combining two gyroscopes and an accelerometer for guiding rockets in flight was surrendered to the Americans. These were used in order to control for external tail fins for flight control, and lead to further advances in missle technology. 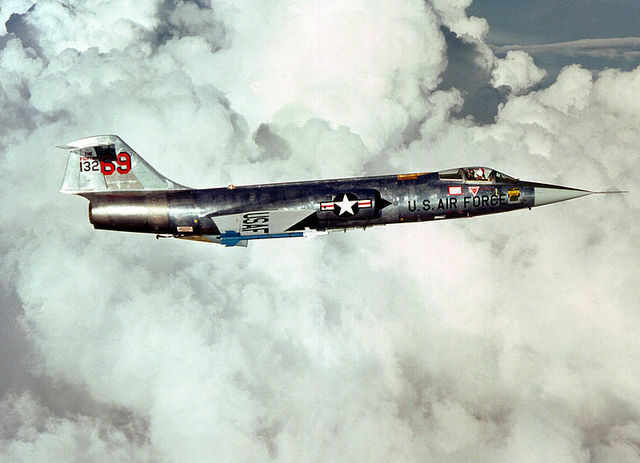 The Lockheed F-104 Starfighter was the first supersonic fighter aircraft to be equipped with the Inertial Navigation System. This aircraft served in the United States Airforce from 1958 until 1969. Invented by DynaBee, a gyroscopic exercise tool that uses a small gyroscope to exercise the wrist for both personal strength and physical therapy purposes. It still uses the same aspects of rotational dynamics that typical gyroscopes use. 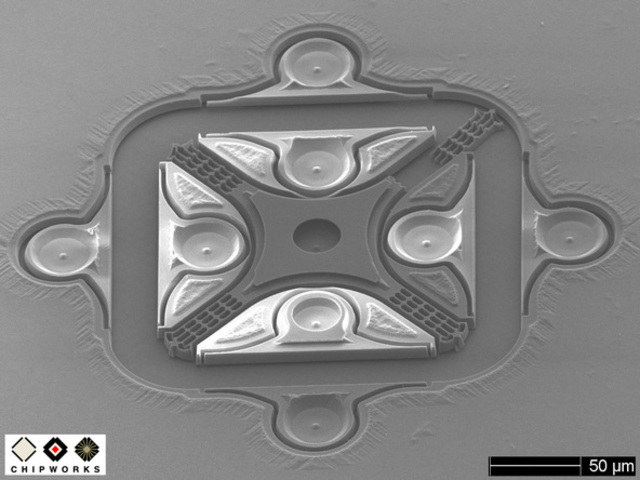 Fibre optic gyroscopes use the interface of light to detect mechanical rotation. They provide extremely precise rotational rate information, and are used in surveying and other internal navigation tasks (such as guiding missles). They are considered to be one of the most reliable uses of gyroscopic technology. 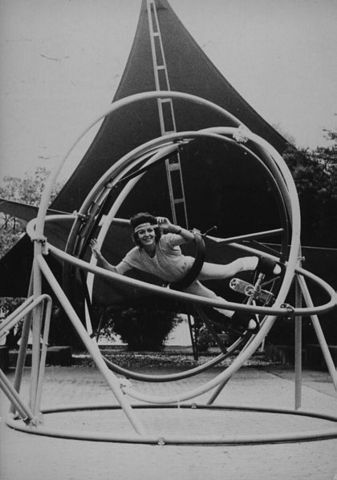 An aerotrim is a gyroscope that is large enough to contain a human being. They were used as workout equipment, usually in gyms and for use by pilots and astronauts. They were also used for entertainment purposes and sci-fi showpieces. Aerotrims are still used today in astronaut training. 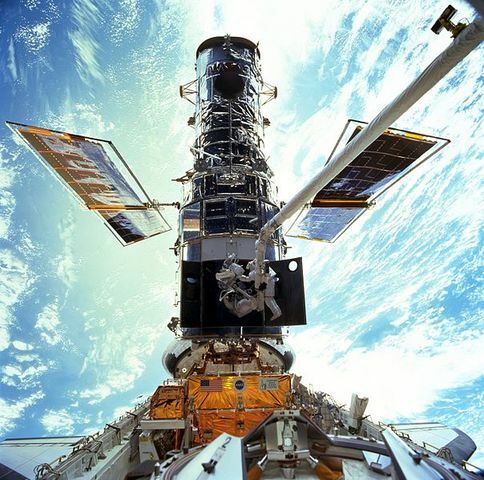 The Hubble telescope uses six gyroscopes, called Momentum wheels, in order to record orientation to point accurately and steadily at astronomical targets. 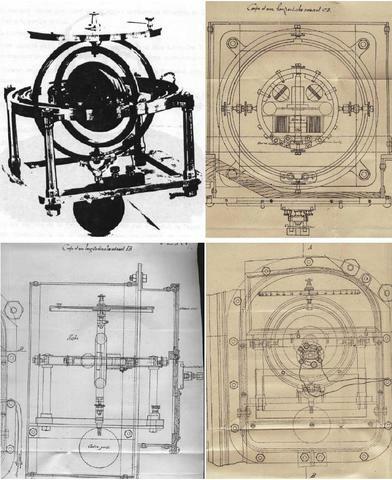 The gyroscopes are crutial to the guidance of the telescope, but have needed replacements on several occasions. 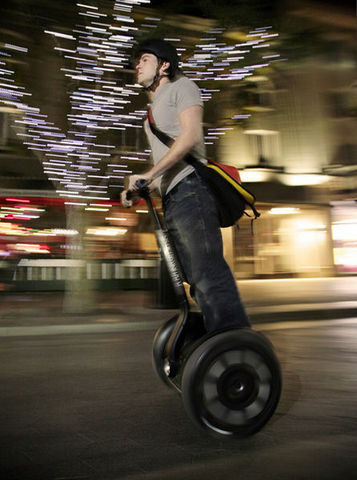 Created by Segway Inc, the two-wheeled vehicles use gyroscopic technology to remain upright and balanced. Segways have a variety of uses and styles, from police transportation to recreational purposes. The Wii Motion Plus utilizes a tuning fork gyroscope, which is a single-axis gyroscope that can determine rotational motion. This device has advanced the field of recreational video gaming. The iPhone 4 contains a MEMS gyroscope, which is a microscopic vibrational gyroscope. This gyroscope has increased the amount of interaction that can be had with certain applications and will be used in future Apple products.